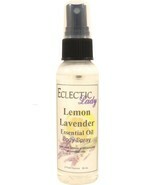 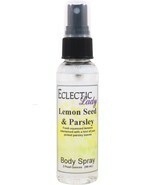 EclecticLady's booth, featuring 1041 items, including Limoncello Body Spray, White Sage Body Spray, Pumpkin Spice Body Spray, Lemon Lavender Essential Oil Blend Body Spray, Cinnamon Essential Oil Body Spray, Peppermint Essential Oil Body Spray, 4 oz, Chamomile Body Spray, Lavender Basil Body Spray, Double Strength, 16 oz, Gardenia Body Spray, 16 oz, Coffee Body Spray, 8 oz, Double Strength, Sage And Citrus Body Spray, Lemon Seed and Parsley Body Spray, Blackberry Body Spray, 4 oz, Cherry Almond Body Spray, Hyacinth Body Spray, 4 oz, Georgia Peach Body Spray, 4 oz, Christmas Pine Body Spray, Gardenia Body Spray, 16 oz, SALE, Sandalwood Body Spray, 4 oz, Double Strength, SALE, Apple Pie Body Spray, Sands Of Morocco Body Spray, Patchouli Body Spray, Black Raspberry Vanilla Body Spray, Sandalwood Body Spray, Double Strength, 2 oz, SALE. 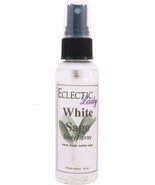 A notification has been sent to EclecticLady about your wish to chat with them. If they are available, they should be around within 5-10 minutes. 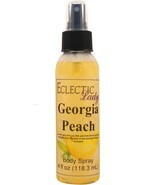 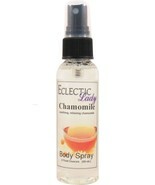 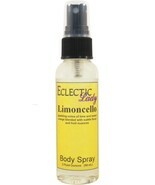 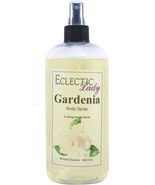 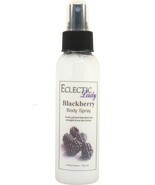 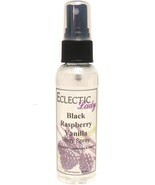 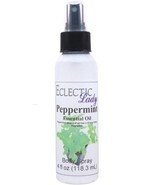 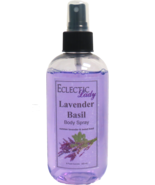 Showing 136 products in "Body Sprays & Mists"